Jehn opened Small White Elephant in Peckham in 2014 on a tight budget and with a can-do attitude. This year she sold her decade-old, workhorse La Marzocco Linea and bought a barely used, ex-demo GB5 on United Baristas Marketplace. The new machine has supported Small White Elephant’s business objectives by helping to further lift coffee quality, reduce running and maintenance costs, and provides a better set up for their baristas. 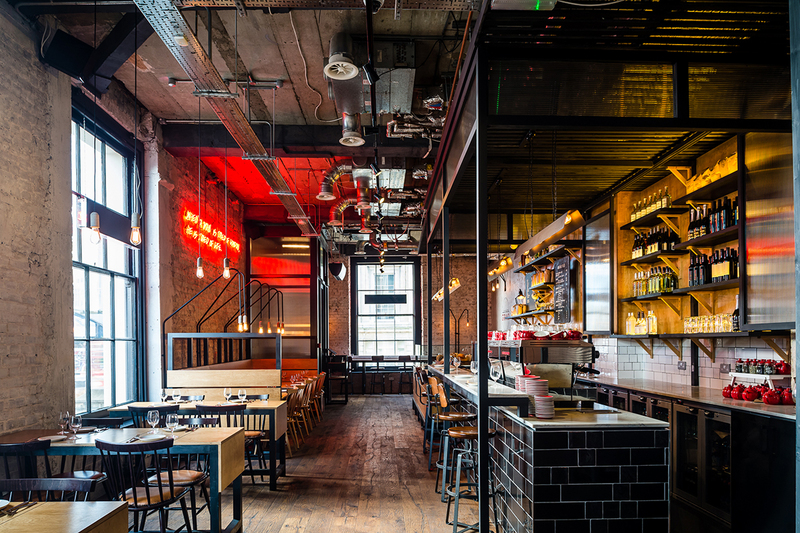 Having grown quickly since their inception in 2011 the team at Grind now have to manage a large fleet of espresso machines spread across their various London locations. By taking out a service contact, each machine undergoes routine bi-annual preventative maintenance on site by an engineer. Operations-savvy, specialty coffee businesses of all sizes are now maximising their commercial opportunities and customer service as well as minimising their running costs through preventative maintenance. 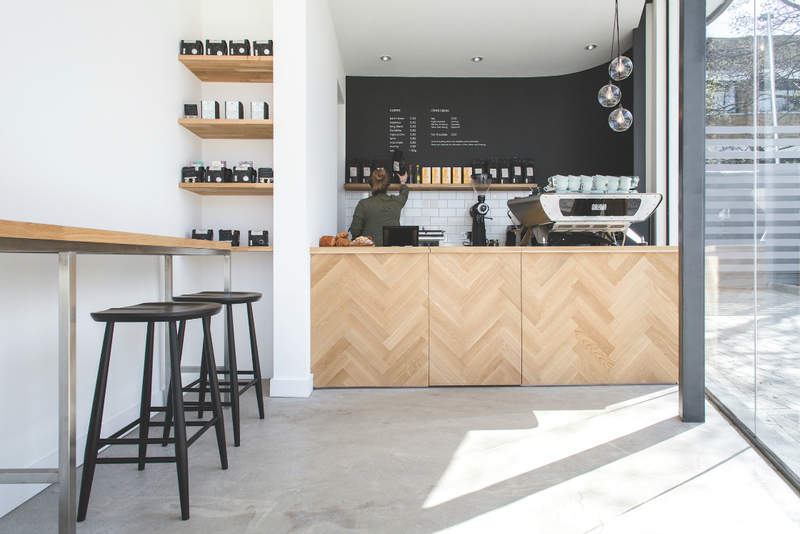 With its own coffee shops, a roastery in Cornwall and an espresso machine workshop in London, Origin have espresso machines spread across the country. By regularly selling unused equipment, the Origin team can make the most of their space and ensure they’re best using their money to further their business and coffee objectives. This year we exploring the opportunities and challenges baristas face when building a career in the coffee industry. 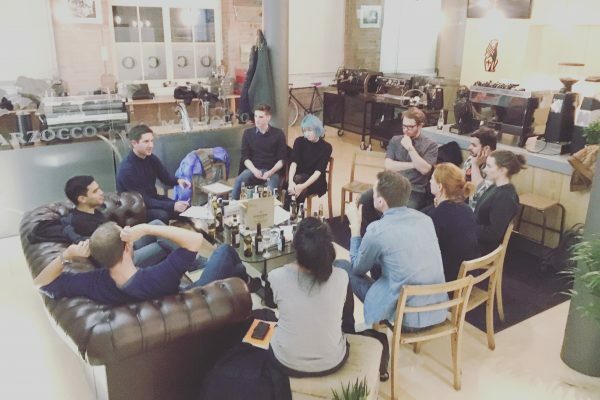 By openly sharing their insights and experiences, participants at United Baristas Roundtables are able to gain new perspectives and explore new options. Barista Life 2017 grew out of discussions at the 2016 Roundtables and the identification of the importance of better understanding the opportunities and challenges when building a career in coffee.